This UniversityHospital offers medicine and health sciences to students and is part of the University of London, collaborating with Higher Education Institutions such as KingstonUniversity and Royal Holloway University of London. The main campus is situated in Tooting, South London, but the hospital has links with other hospitals and general practices throughout South West London and beyond. 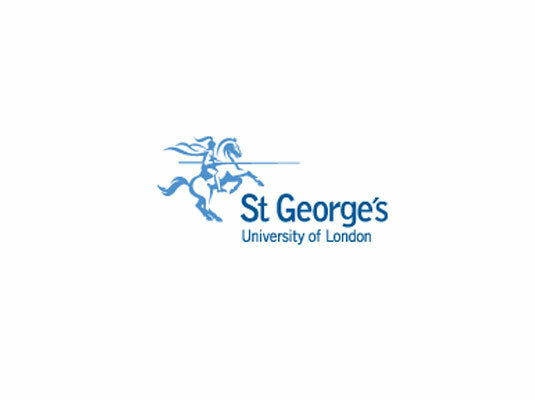 With a focus on research and medical training, St George’s boasts a vaccine institute, which tackles problems relating to infection and immunity, and offers a four year graduate course to encourage mature students into medicine. As well as doctors, the UniversityHospital provides courses for physiotherapy, radiography, nursing and midwifery students. APC Solutions was asked to supply a replacement laser link to enhance the connectivity between campus buildings at the Tooting site and to extend the existing LAN provision. Following a full survey of the site and assessment of the client’s requirements, APC installed an MRV TS700 link that gives 100Mb of full duplex connectivity. The Hospital now benefits from a resilient, high bandwidth link across its campus providing cost effective and reliable voice and data communications.